Chrono.gg have kickstarted a weeklong sale of Tom Clancy titles. The promotion, announced earlier today, will feature new titles from the stocky catalogue of Tom Clancy games every day, complete with a notable discount. 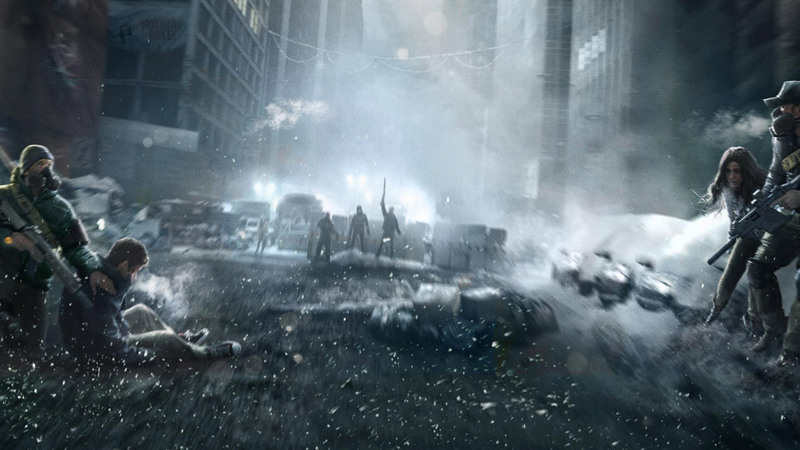 Currently, there are several discounts on the post apocalyptic RPG shooter The Division. At a whopping 85% off, you can bag the original game. Alternatively, you could upgrade to the gold edition which sports an 86% discount. The Division 2 is also listed, with a dainty 7% off. It’s worth noting that if you purchase any of the three titles, you’ll gain guaranteed access to The Division 2 Beta. It’s also worth noting that The Division is available for $12 via Humble Bundle. More titles are expected to be revealed as the week progresses, with some possible candidates including instalments from the Rainbow Six, Ghost Recon and Splinter series’. For those who don’t know, Chrono.gg is a deal-a-day website that offers generous discounts on some big (and small) PC games. Since their beginnings in 2015, the company have dished out countless games. Their incentive to visit the site is the reward system. Each sale comes attached with a coin bonus. Collecting coins (which is free, regardless of whether you buy the deal or not) will go towards your wallet. Collect these coins every day and you’ll begin a streak, earning you chests which are full of more gold. Purchasing deals will also net you a decent amount of coins. Once you’ve earned enough, you can head on over to the coin shop where you can buy Steam keys. Past games in the shop have included Reigns, Insurgency, Hotline Miami, Red Orchestra 2, Golf It!, Shoppe Keepe and many more. The Tom Clancy week will end 20th January. You can check out all deals here.